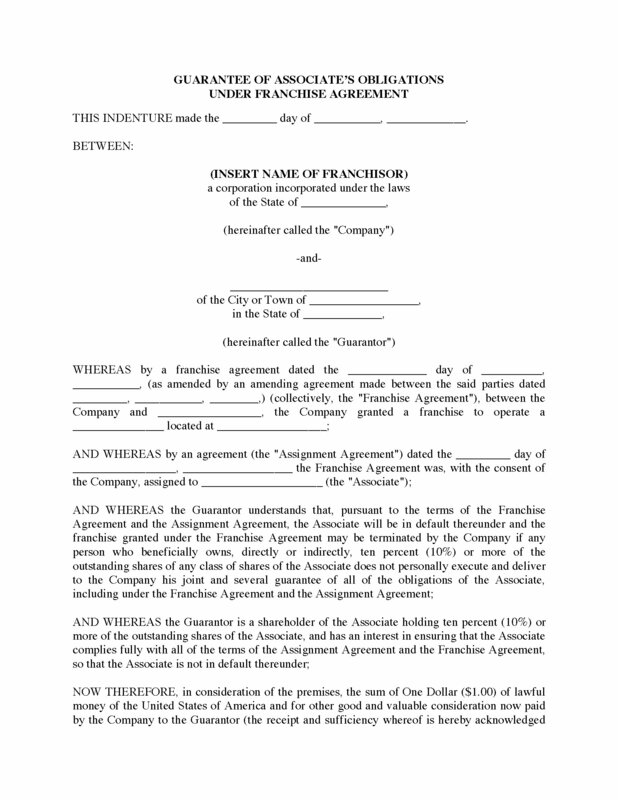 This Guarantee of Obligations ensures that an associate's obligations under the franchise agreement will be performed. A separate Guarantee should be delivered by each principal shareholder who owns 10% or more of the outstanding shares of the associate. This is a continuing guarantee of all of the associate franchisee's obligations. 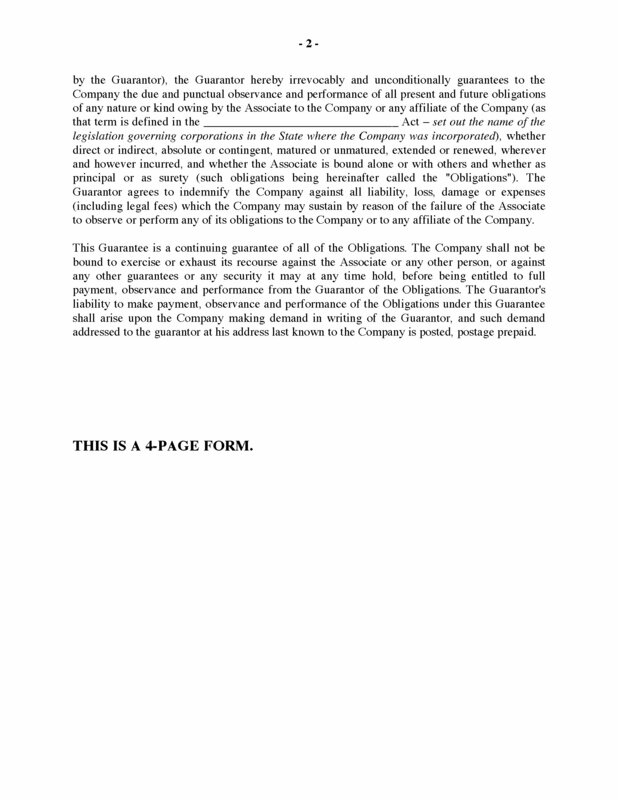 The Guarantee is not state-specific and can be used throughout the United States. 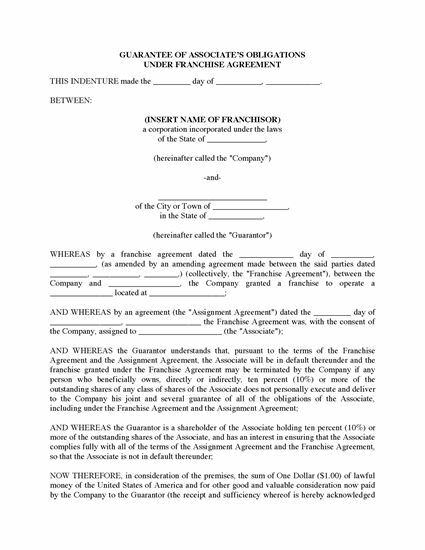 To access the Guarantee of Franchise Obligations form, add it to your cart, check out and pay, then download it to your computer or tablet.